This company was founded by William Charles Gomersall, G. E. Maden, E. S. Elliston, Z. V. Choo and James H. Lee in 1928 in Shanghai. They provided textile machinery to Chinese cotton mills that emerged after WW1 in Shanghai and in the Yangtse Delta region. Gomersall and his partners made deals with important industrial groups such as the Yungs (Shenxin), Kwock (Wing On), the Tangs (Lixin) and the Wangs (Dafeng), overhauling the whole process of importation and installation of the textile machinery. When the war broke out in China in 1937, Gomerall established a branch office in Hong Kong that soon became the headquarters, even though Gomersall and other British members of the company were imprisoned in Shanghai during the Japanese occupation of the International Concessions in December 1941. After the war, China Engineers recovered its activity and continued, provided with all the machinery that had been destroyed during the war. 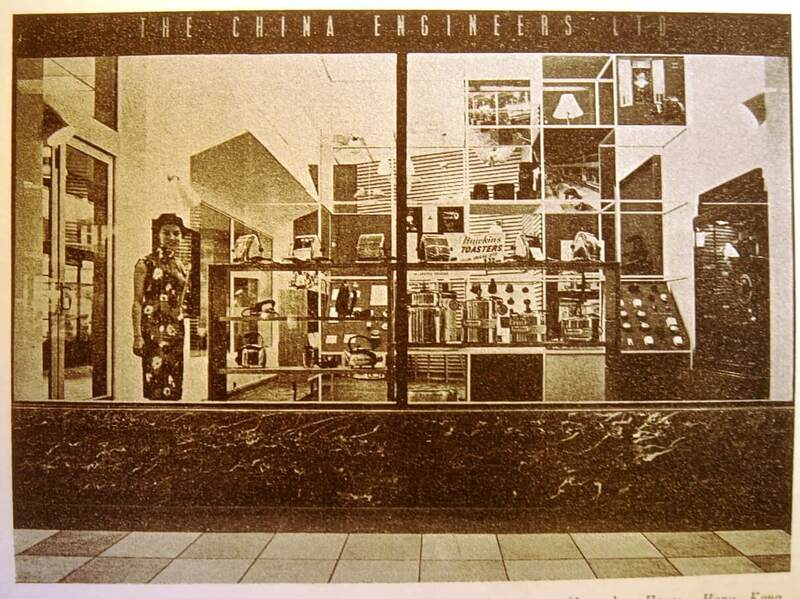 Soon, however, the restrictions on foreign trade and by the Civil War hindered the business in mainland China. In the late 1940s, China Engineers had lots of stocks of raw cotton and machinery that could not be transported to the Mainland. Some of this machinery was used to build the spinning, weaving and finishing industries that developed during that period in Hong Kong and that have already described in a previous article, Shanghai Spinners: Pioneers of Hong Kong’s industrialization, 1947-1955. China Engineers not only participated in the spinning and weaving industry, but also in the growing knitting industries, such as Hong Kong Knitters. Hong Kong Knitters in the 1950s. China Engineers Quarterly Review. China Engineers contributed in pooling the necessities of raw cotton and finance by intermediating between the Chinese merchants and the multinational trading companies and banks that existed in Hong Kong. The company published a journal for their customers called Quarterly Review with photos and reports of the industrial undertakings of the city. Meanwhile, China Engineers continued to trade with Communist China until very late and in 1956 the company still provided wool tops to the Chinese worsted industry. 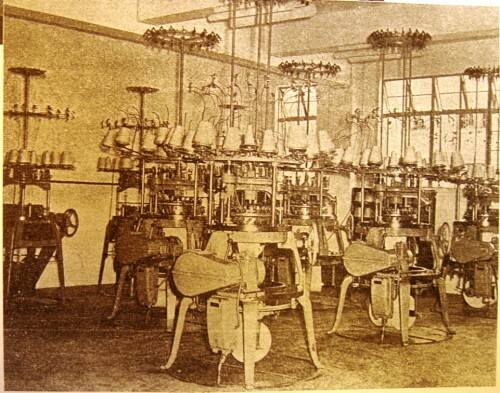 During the 1960s, China Engineers expanded in the Southeast Asian markets establishing one of the first spinning and dyeing industries in the Philippines as well as electrical installations for high rise buildings in Malaysia, Singapore and Brunei. The company also opened offices in Korea, Japan and Taiwan. They also made aluminum for buildings, elevators, parquets and other facilities. The main office of China Engineers was at the Alexandra House, in Central. Sources: The China Engineers Ltd, Quarterly Review (some of these are available inthe Hong Kong University Special Collection), near the James H. Lee Building (James H. Lee was a donor of HKU).